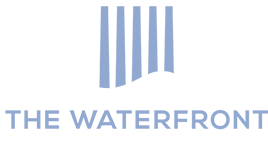 A Pittsburgh owned family business since 1885 that specializes in unparalleled fit, a range of sizes and widths and superior customer service. 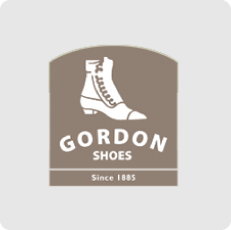 Gordon Shoes carries high quality men’s and women’s footwear with brands such as Allen Edmonds, Birkenstock, Dansko, Ecco, Merrell, Timberland and many more! 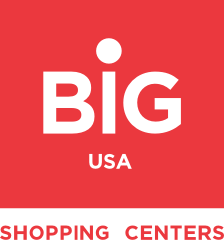 If you are planning a trip or just need a great pair of walking shoes, you’ve found the right place!